Carpet Repair is one of our specialties and we are happy to be able to offer this service to our clients in need. 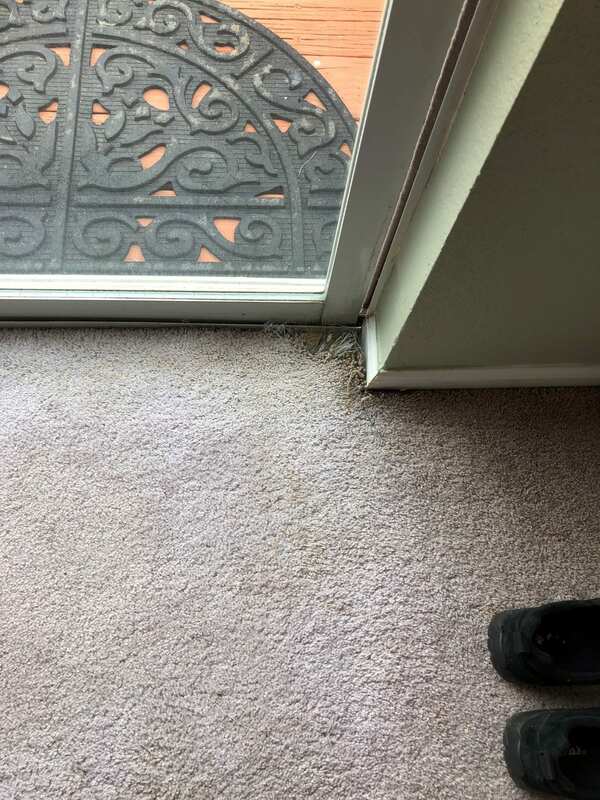 This client in Flagstaff was in need of a carpet repair due to pet damage at their sliding glass door. 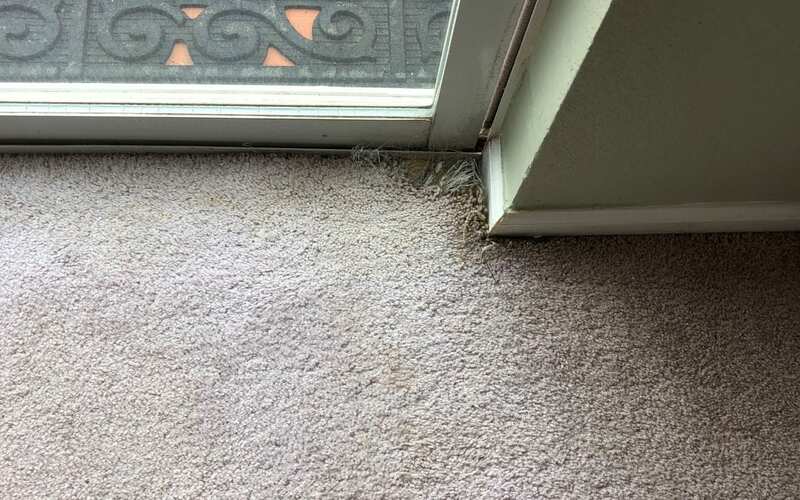 Our experienced technician cut out the damaged area and permanently grafted in a new section of carpet. 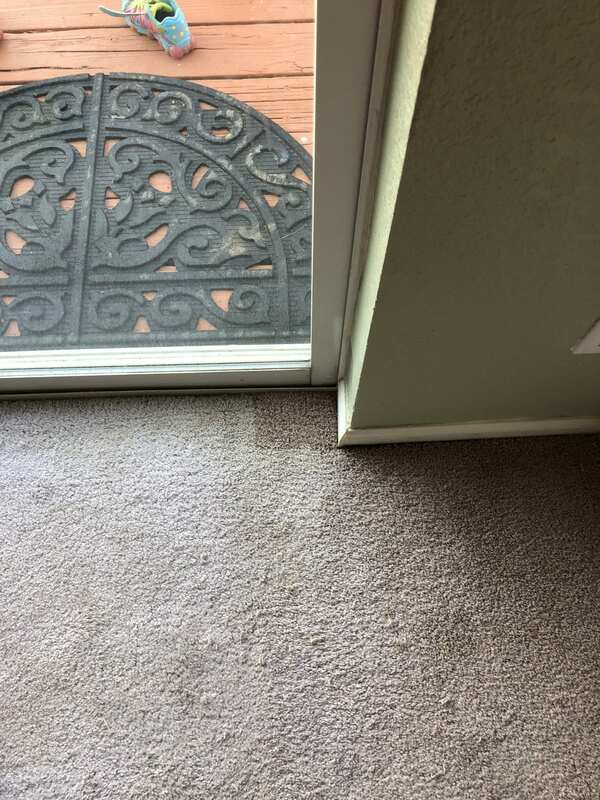 If you do not have extra carpet remnants we can still complete the repair by pulling matching carpet from the back of a closet. Call us at 928-275-2217 for a free, over the phone estimate!